The insurer’s ex-chairman wants to overturn a $10 bln fraud conviction. With another boss just exonerated, it looks as if China’s embattled tycoons are mounting a legal fightback. But the two cases are very distinct and Anbang’s sensitivity makes success highly unlikely. 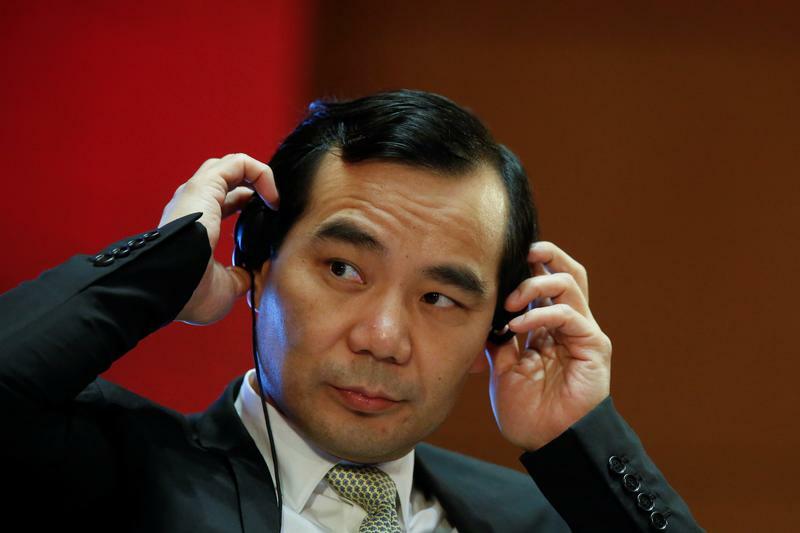 The former chairman of Anbang Insurance Group, Wu Xiaohui, has appealed his convictions for fraud and embezzlement, his lawyers said on May 31. A court convicted Wu earlier this month of illicitly raising 65.2 billion yuan ($10.18 billion)and embezzling 10 billion yuan from the company’s insurance fund. On May 31, the Supreme People’s Court said it had overturned a 2008 conviction against Zhang Wenzhong, founder of the retailer Wumart Stores. Zhang had been found guilty of fraud, bribery and misappropriation of funds. The court said that earlier rulings had made “errors”.